Here is a free breakcore release on the record label Dtrash Records. 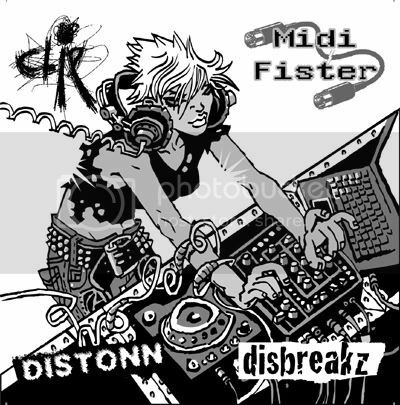 The release is called Subvert Punx 4 Way Split and contains tracks by Distonn, Clip, Disbreakz and Midi Fister. “4 punx from all over the world (Distonn/Russia vs. Clip/Belarus vs.
featuring their vision of subversive breaks. makes this record 100% underground.